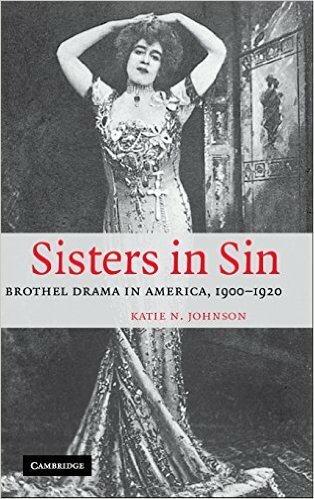 Promoted as one of the most widely read books of 1913, My Little Sister received much press when it was published both in the U.S. and in the UK (Under the title Where Are You Going To?). 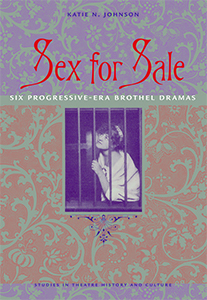 Several female writers reviewed the book and noted its importance for feminist concerns. Click on the reviews below.